We sell gold and silver bullion and coins, in 1 oz (ounce), 5 oz, 10 oz, 50 oz, and 100 oz bars. We also stock gold and silver maple leaf bullion. 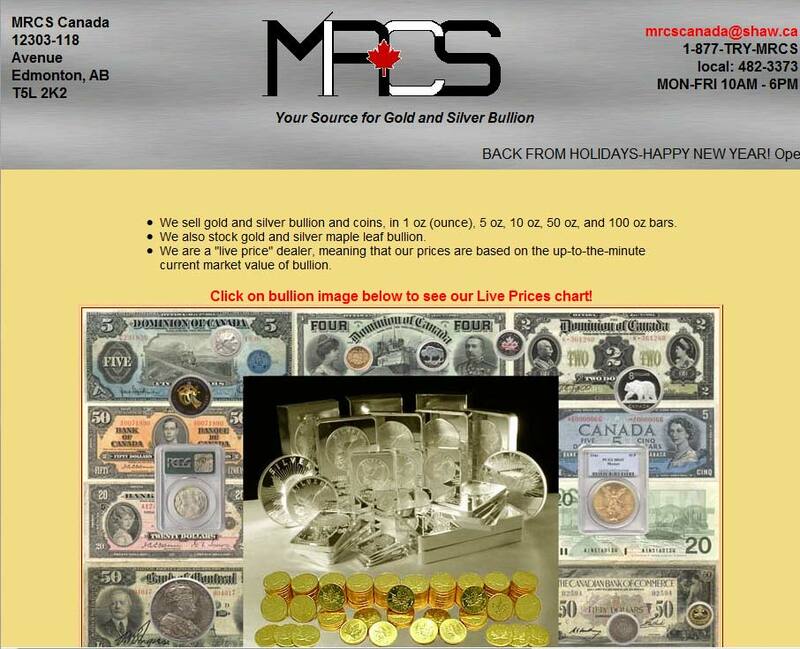 MRCS are a well-established precious metals dealer based in Edmonton, Alberta. 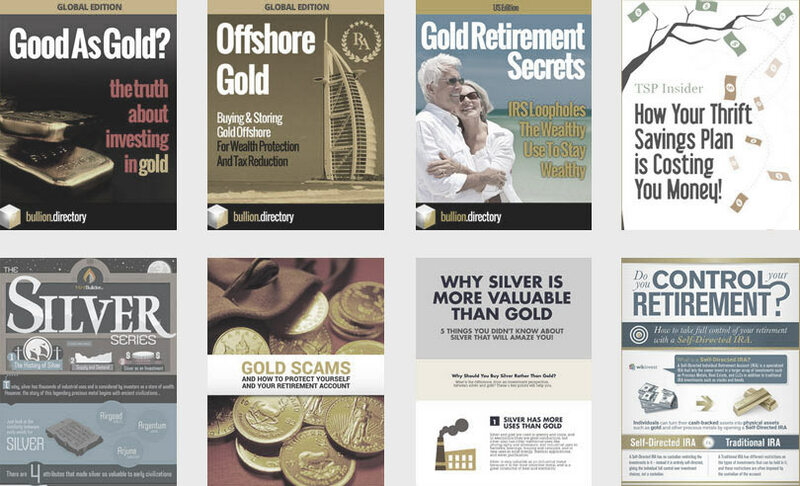 They sell a large catalog of bullion bars and coins with live pricing available on the company website. 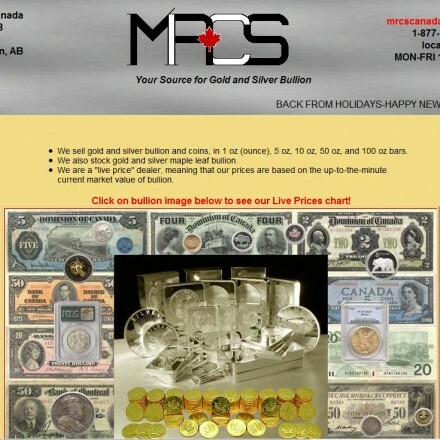 When doing business with MRCS Canada - please say you saw them in Bullion.Directory. Read or add MRCS Canada reviews and ratings using the "reviews" tab above. 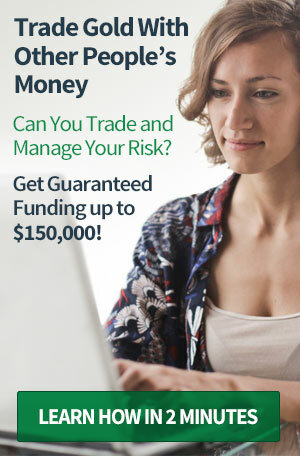 All MRCS Canada details are believed to be correct at the time of listing. Please report errors here.